In this article, we first learn the principle of directly creating an anisotropy rotation map by bypassing the flowmap. Since the flowmap is not so intuitive, it cannot be used directly in some renderers (vray, redshift). We can start by trying to make an anisotropy rotation map directly. 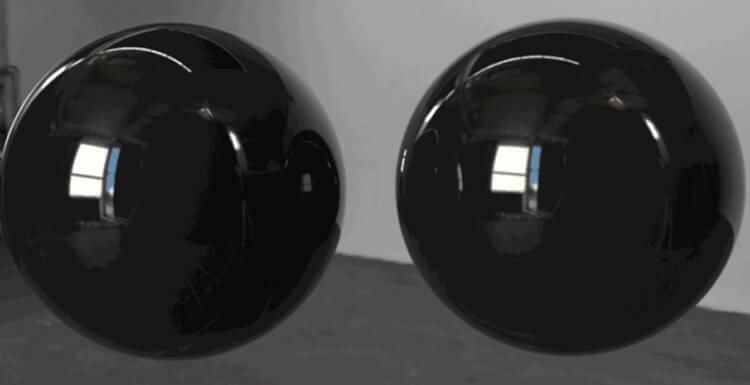 The tool used is of course the program texture overlord - the substance designer. First of all, we have to clarify the goal, know exactly what the texture effect to achieve, and then want to make a plan. Now let's analyze what features have been verified and feasible. 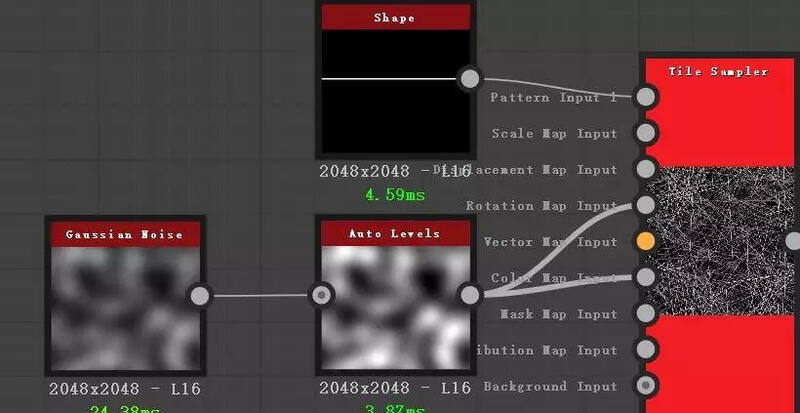 We will re-combine the pixel process node in SD before, use -0.25 instead of -0.25, this will make the final output picture brightness completely within the range of [0,1], so that we can observe the picture characteristics. (The only meaning of this operation is for good observation). Now the picture looks like this, it shines a lot. All brightness is between [0, 1]. 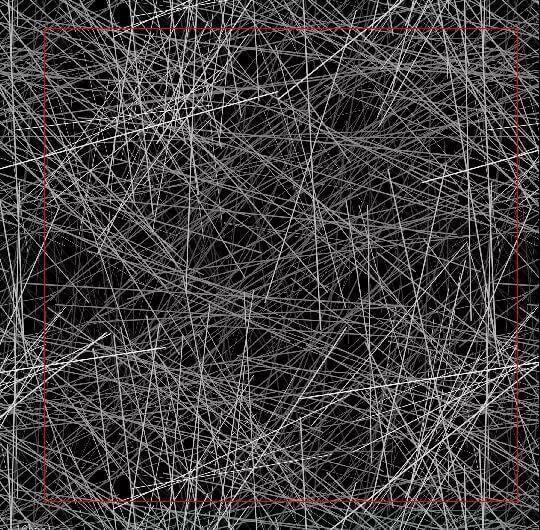 At this time, we use a node called histogram select in SD to observe the picture, so we can see how the scratches of different brightness in the picture are distributed. 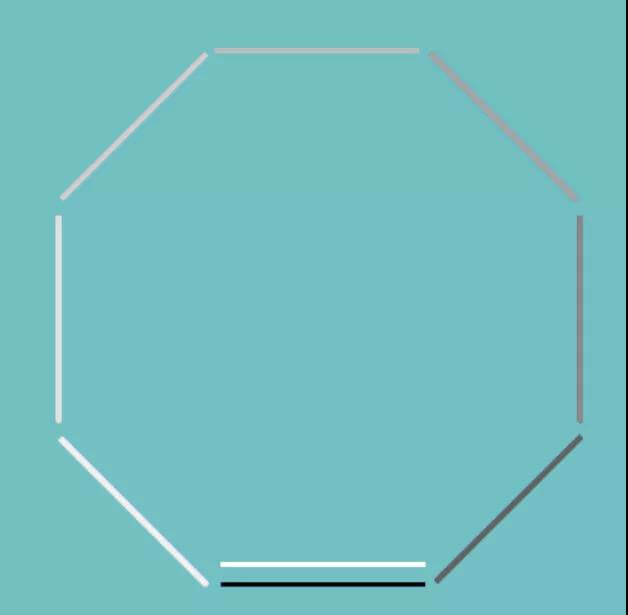 Carefully staring at one end of a line, you will find that the line has rotated 360 degrees completely in the process. Under the same color gradation, the direction of the scratch is basically uniform. Why can such a feature create a ring-like scratch? This is related to the attributes on our shader. The middle is the linear difference, and you should understand this parameter very easily. This is shown by the diagram (rotate 0 = rotate 1)   After knowing the principles and goals, we have to find a way to achieve this, a simple implementation in Substance Designer. This one we only want to talk about ideas, because friends who will use SD software should be in very few. However, if you already understand the above ideas, you can do it in theory with ps, but it is quite a lot of trouble. Node graph is relatively simple. The main thing is to use the tile sampler to do the scattering, the shape node is a square, pressed very flat to make scratch elements. A Gaussian noise makes the spread random. 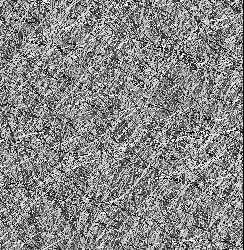 This gaussian noise should control the rotation and brightness of the scratch at the same time. The final effect is that the darker the gaussian noise is, the smaller the rotation angle is, and the lower the scratch brightness is. 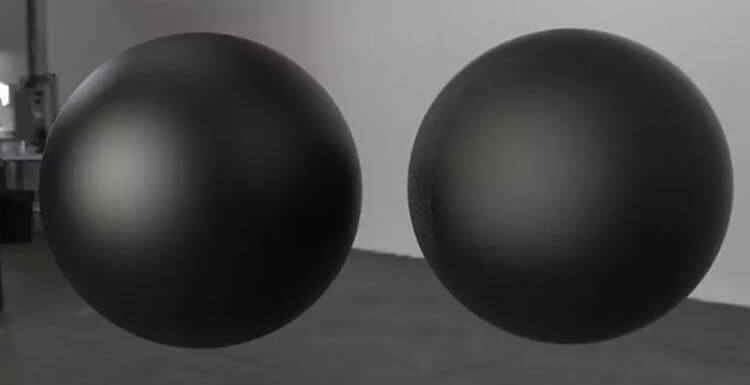 The resulting aniRotation texture effect, SD is naturally seamless. Then use the histgram select node to check the effect, because we are using a black background, so when the brightness is 0, the large area of the screen is selected, this does not matter, the overall effect looks the same as we expected:    Because this is the simplest implementation, this scratch is not a fancy thing, it is straight. The core principle is the content described above.